Going to restaurant offering a platter full of tasteless cuisines is similar to using a website with little or no user experience. However, to sustain in the online market, user experience is an essential feature that comes under the umbrella of Toronto web design. Starting from SEO to customer satisfaction, a lot depends on the UX of a website. Unfortunately, the sobering fact is that 1 out of every 3 website fail to proffer their visitors the much needed user experience. As a consequence, they lose a good number of customers along with prospects. This is a true economic damage for any business. You surely don’t want to hurt your business in the same way. So, before it’s too late work and rework on your Toronto web design to give the users an impeccable UX. Yes, less is always more when it comes to a website. That’s why avoid overdoing on the designing aspect. The visitors don’t prefer sites that are too flashy with little value. Therefore, you must stick to the beauty of simplicity while revamping your site. Add adequate anchor texts and quirky infographics to attract the viewers’ attention within a short span. Implementing proper call-to-actions throughout the website is also an important aspect of Toronto web design. You must place the buttons and the pop-ups strategically that will allure to users to take some actions. A professional web designer can help you to do so seamlessly. Use emotional words to drive the users for taking proper actions. Needless to say, CTA holds immense potential to increase the conversion rate of any business. Social media has become ubiquitous. So, why not take advantage of the same and stand out amid the clutter? Link your social media profiles in your website. This will help the users to stay connected with your brand every day. They can also get to know about the latest happenings in the business. 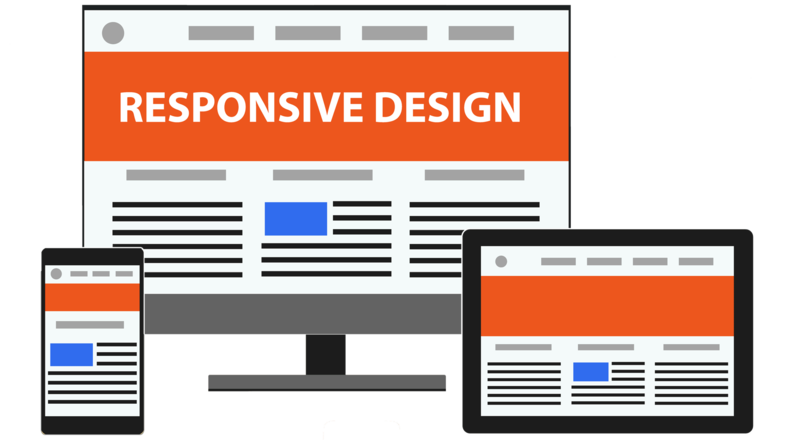 Living in the mobile-first, you must have a responsive website to serve mobile phone users. A recent survey revealed that 79% of the search traffic comes from the phones. Therefore, you simply can’t forgo the importance of responsive Toronto web design in 2019. Make sure you have one. Try and provide the maximum ease-of-navigation to your users. Remember, the navigation bar is the control point of the entire website. So, keep the things clear and subtle. You can take the aid of any eminent company to get it done for you. The might of white in web design is no less than magic. Organize all the elements of a website including icons, images and texts accordingly to let the pages breathe. Often considered as negative space, white space seamlessly amplifies the beauty of a website. Content is the ultimate king. Hence, make sure you provide value-added content in the website. This would help the users to get relevant information regarding their intent searches. Moreover, optimize the write-ups with proper keywords to rank high on the SERPs. Lastly, mention your business contact details. The customers and prospects can come in touch with your organization as and when required. However, make sure to place the details in a proper spot which is easily visible. Consider all these tips mentioned above to offer the visitors an impeccable user experience. You should hire a professional Toronto web design company to do all the nitty-gritty within a competitive budget. Get started!